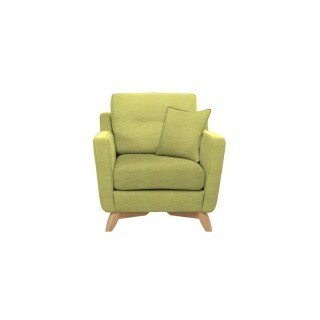 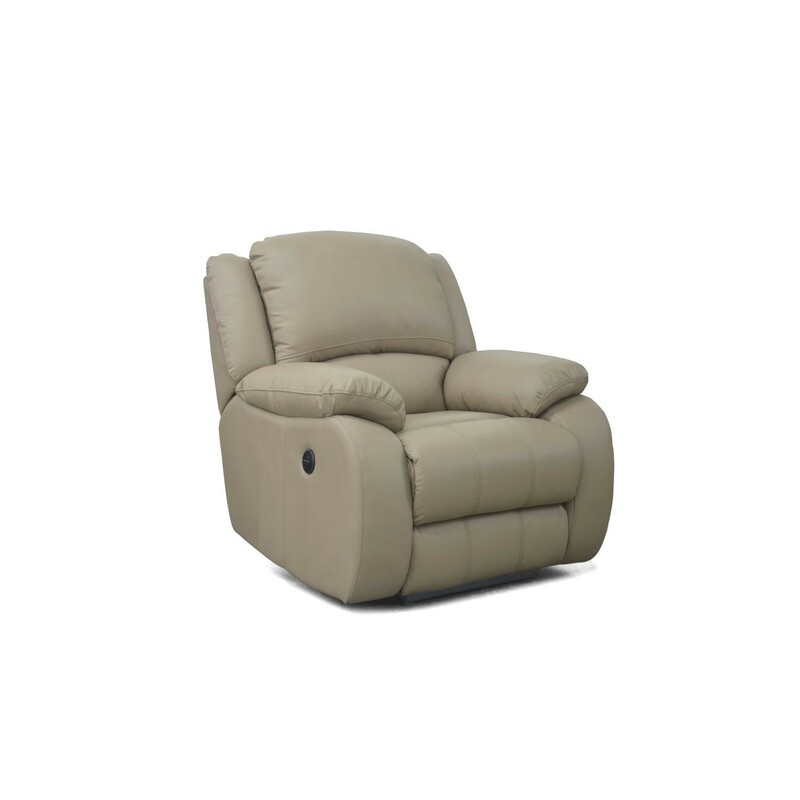 Oscar power recliner chair. 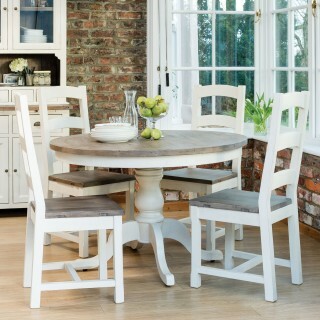 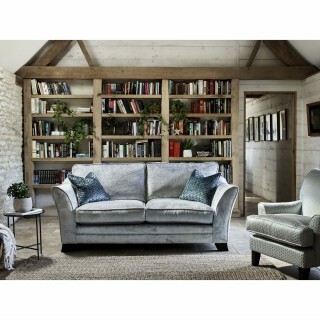 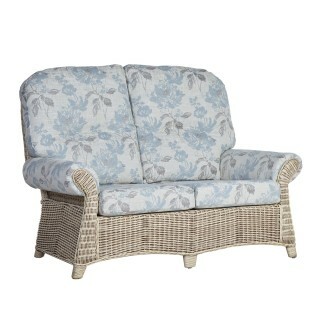 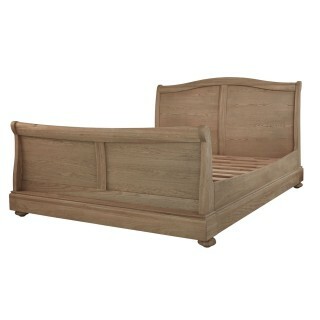 A traditional range which has been designed to be versatile in any style home. 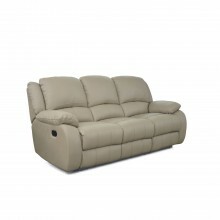 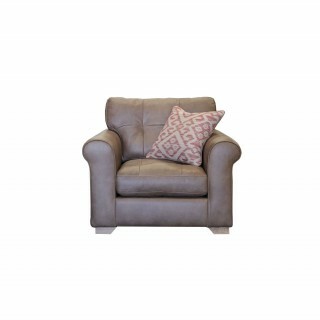 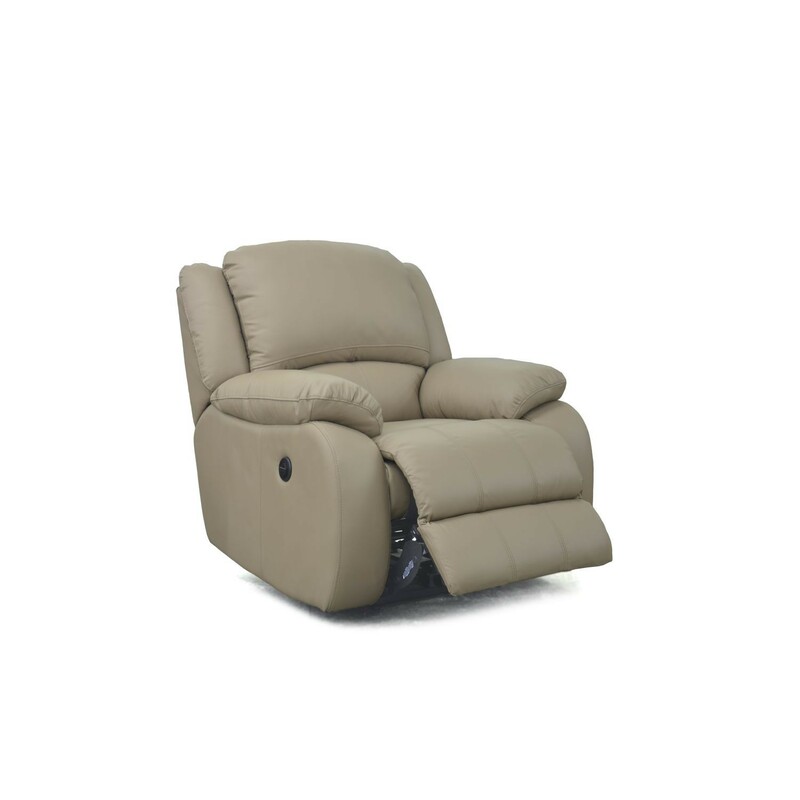 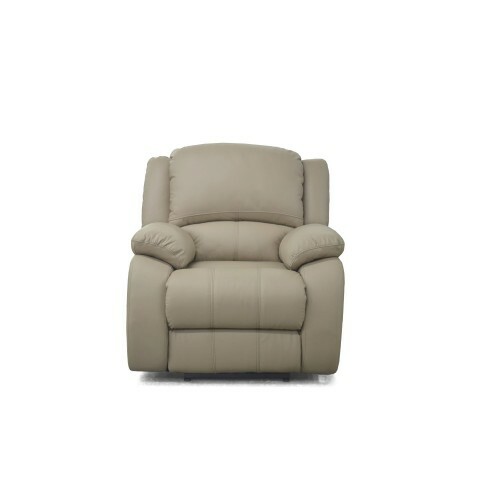 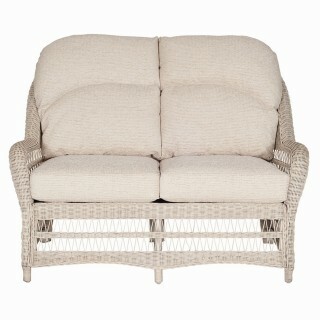 Created with soft luxury fabric combined with deep seats and high backs which adds comfort and support with padded armpads and recliners which is the perfect way to relax.